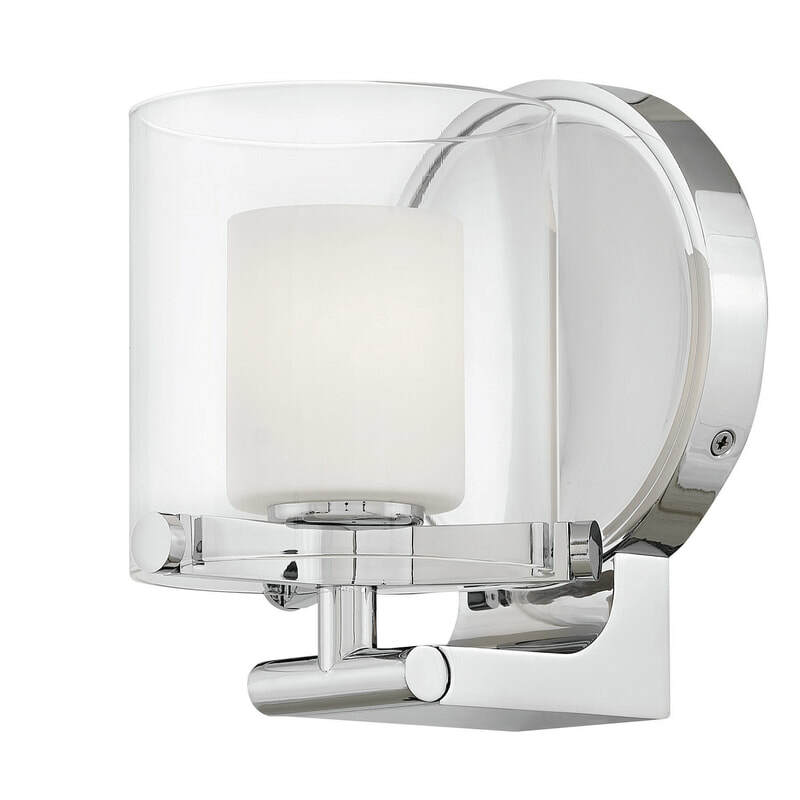 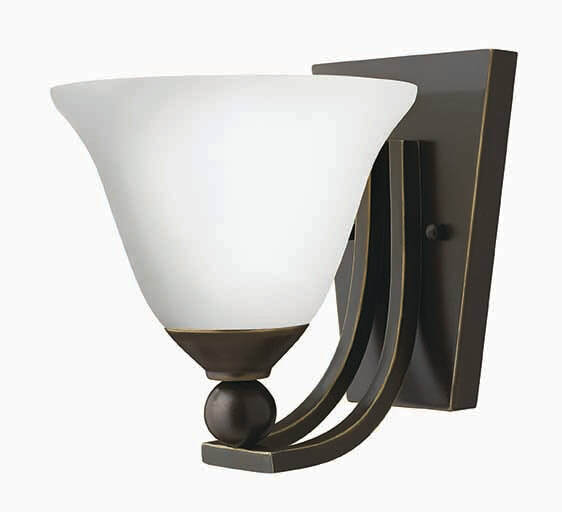 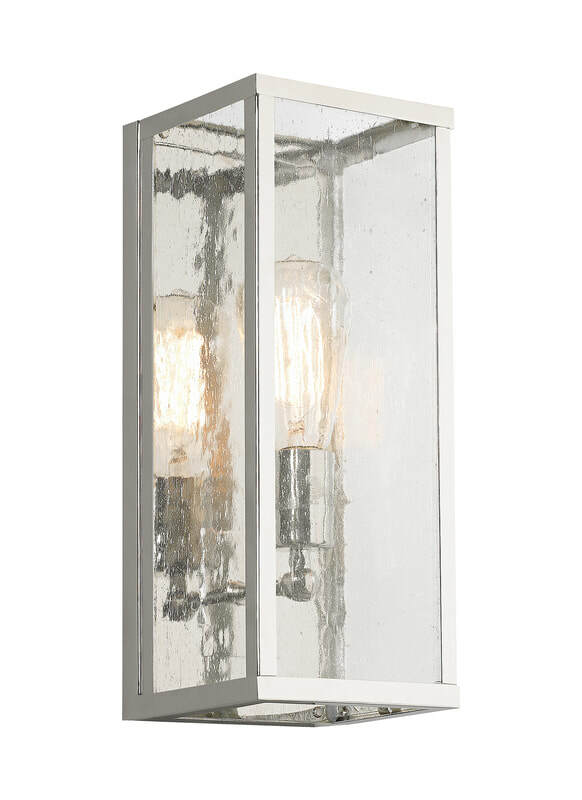 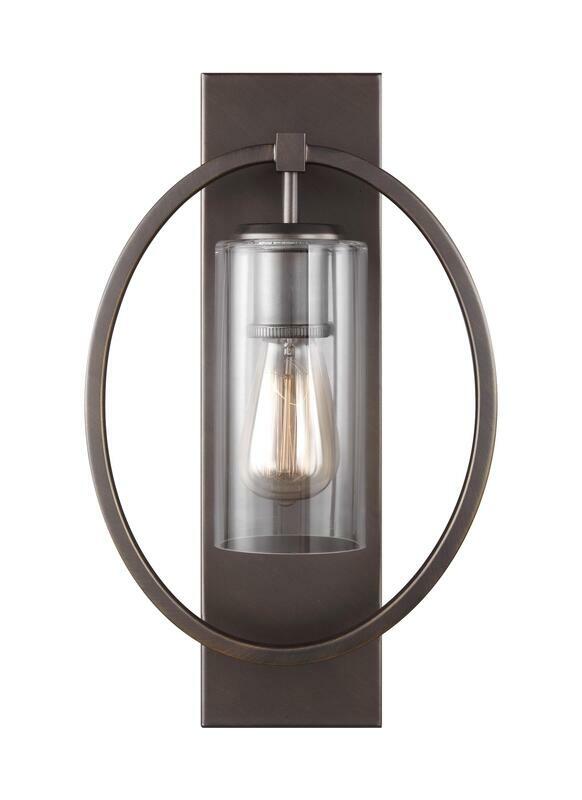 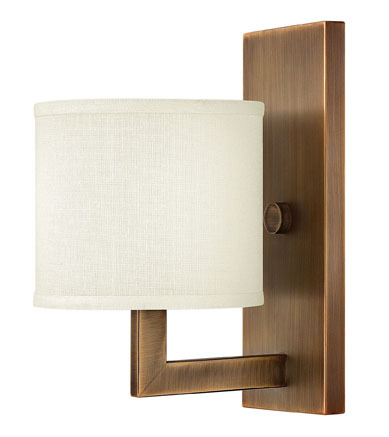 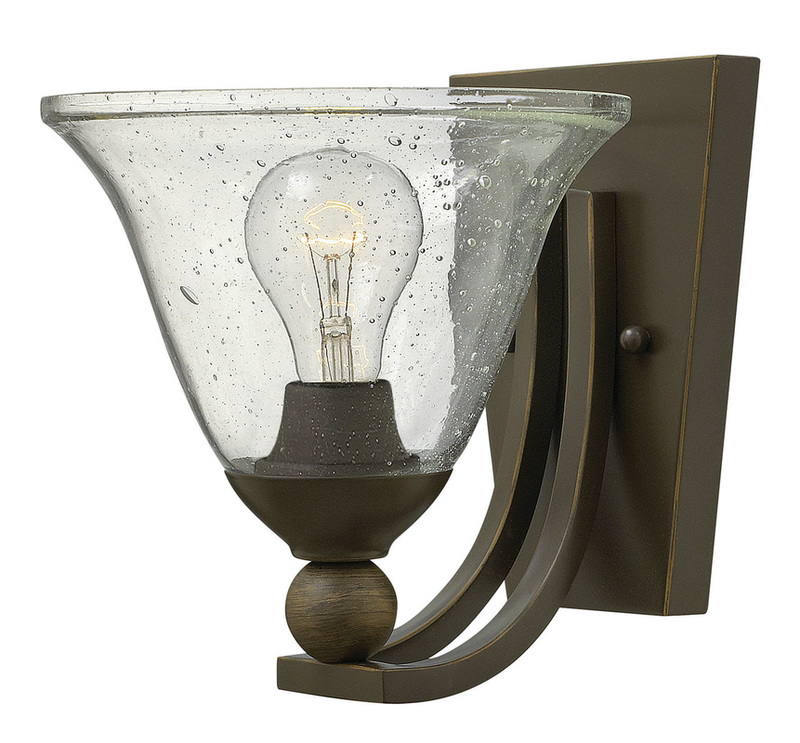 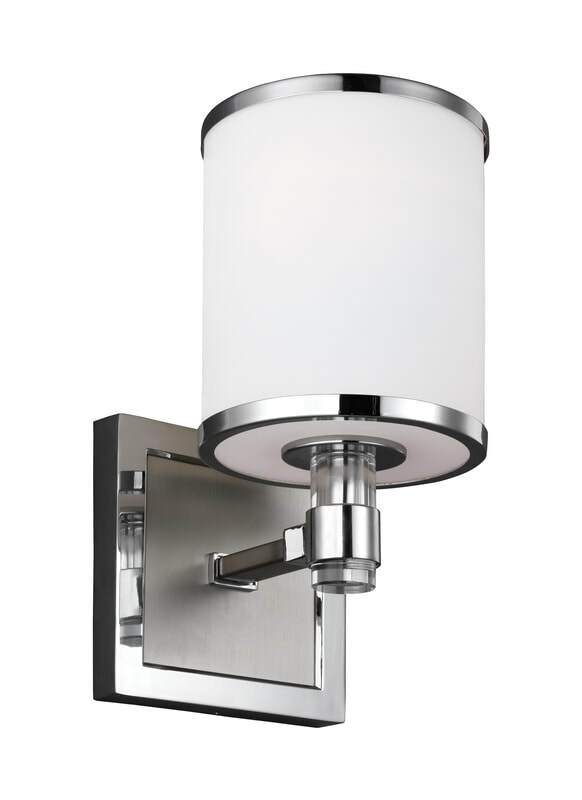 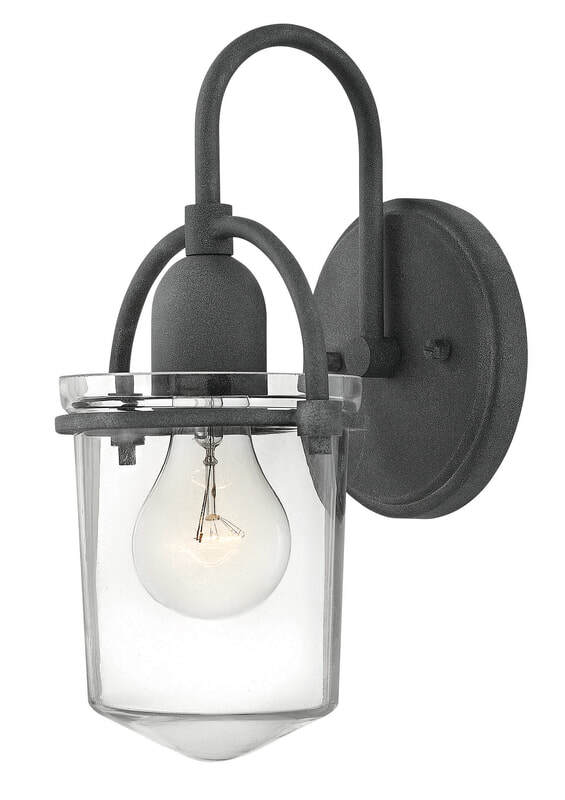 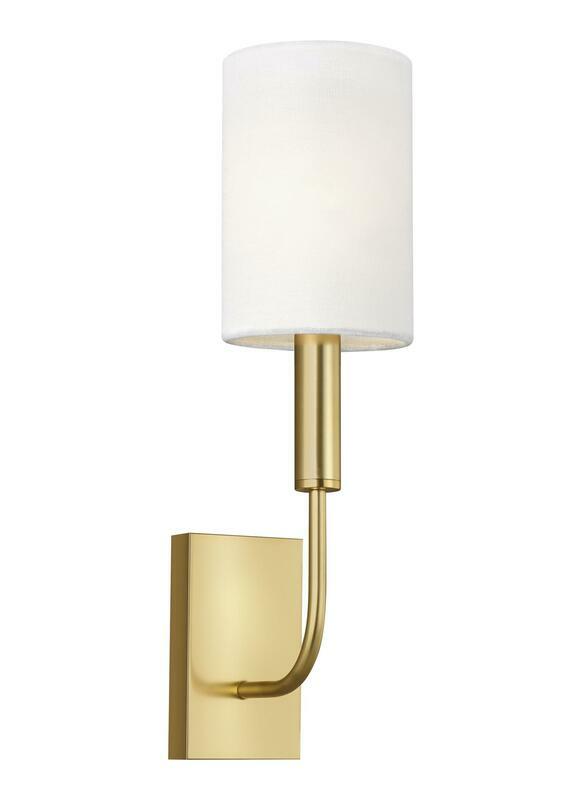 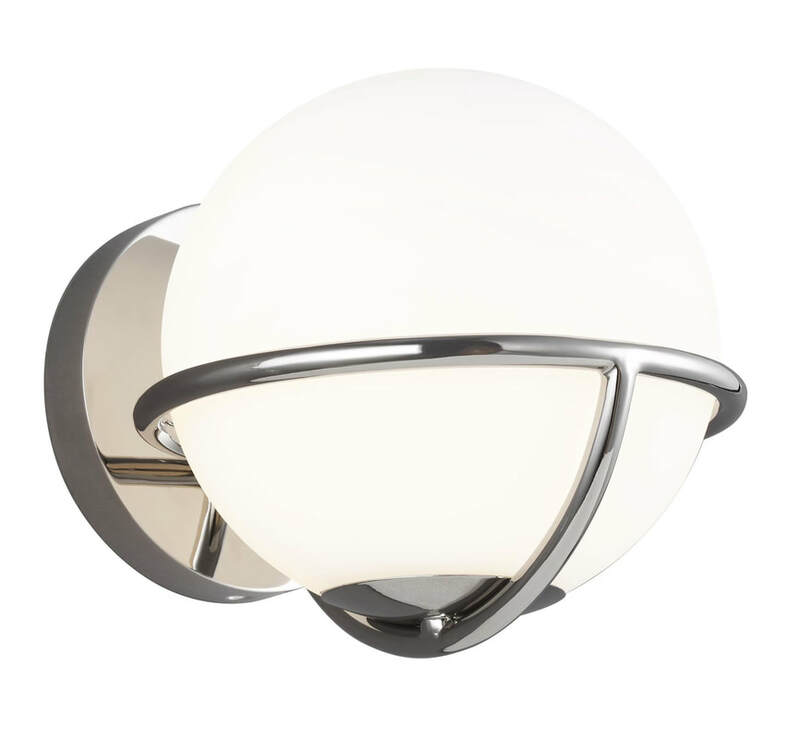 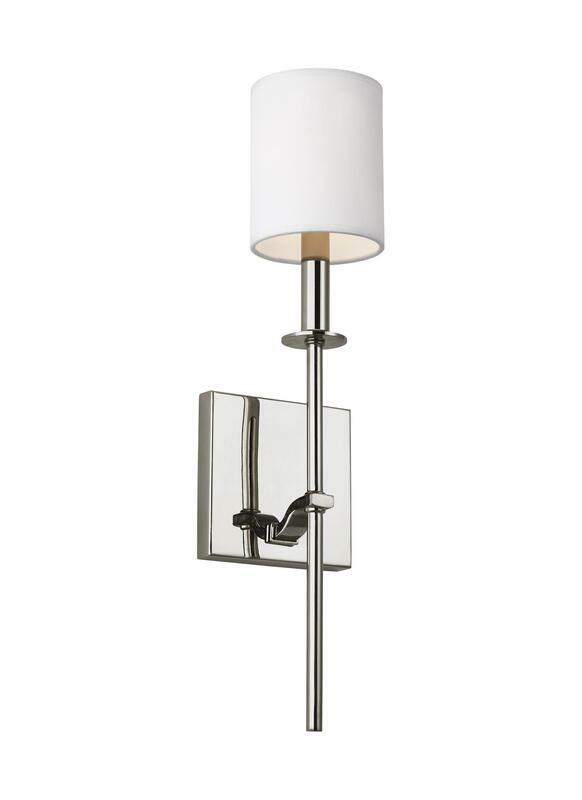 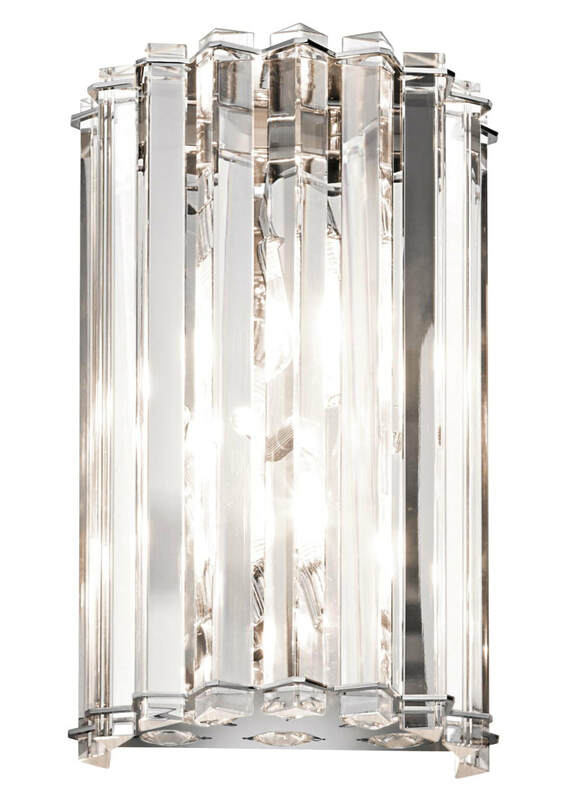 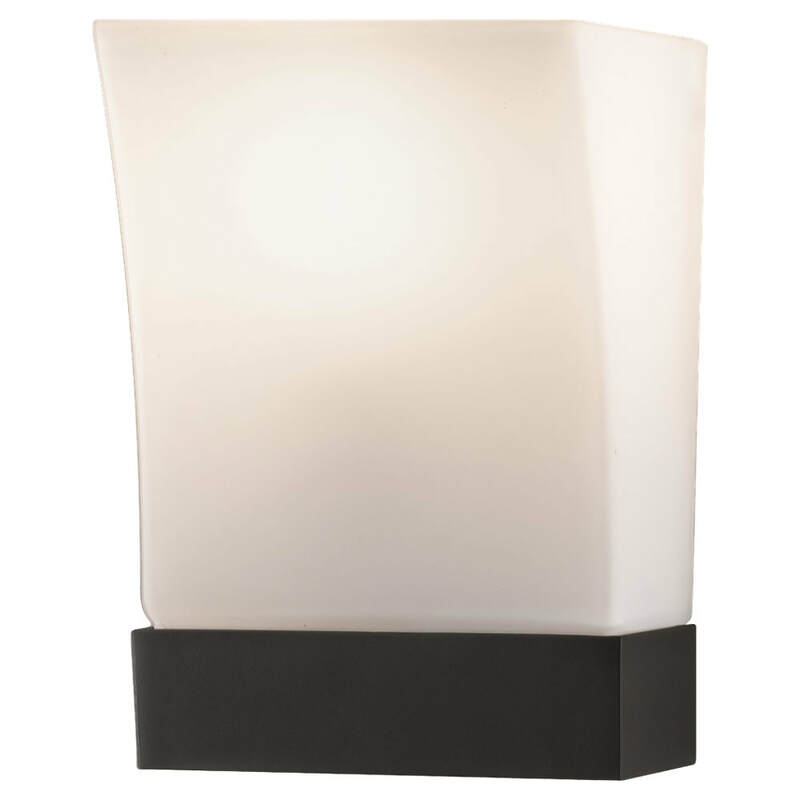 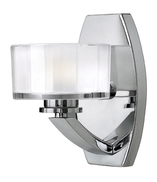 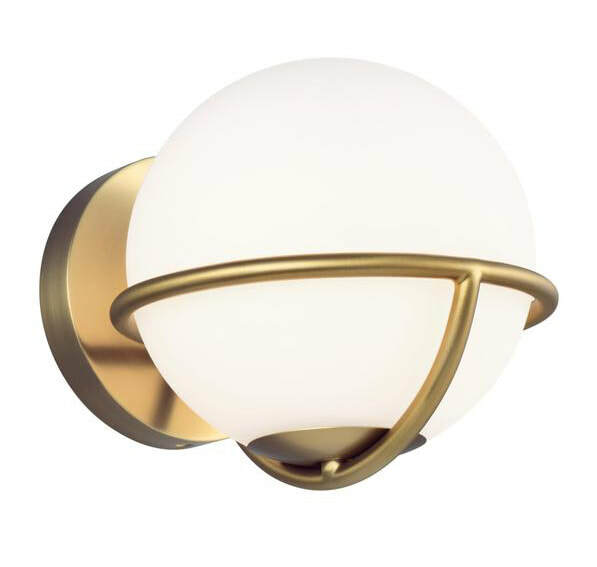 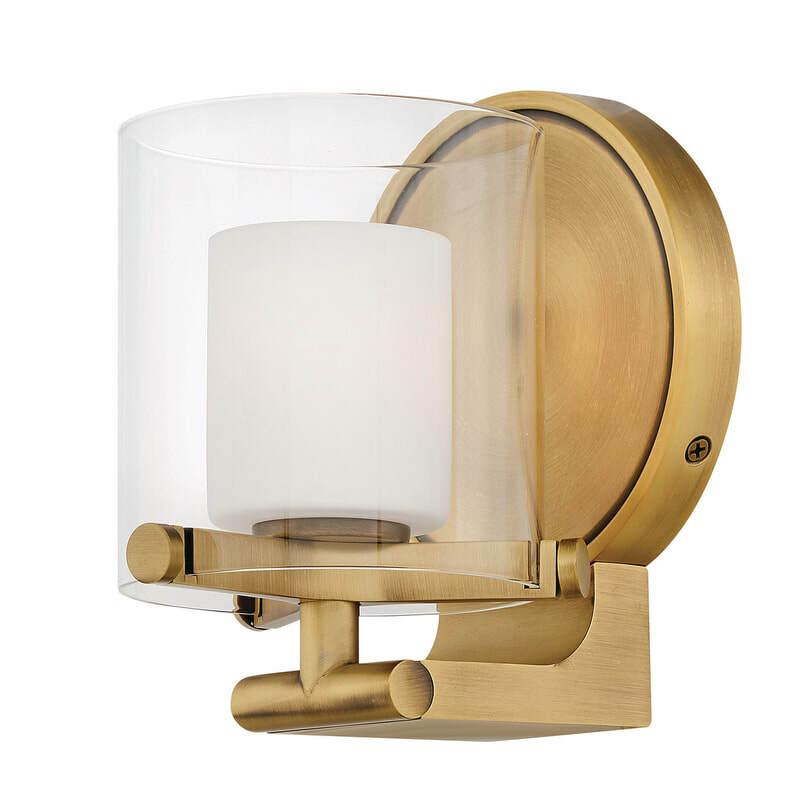 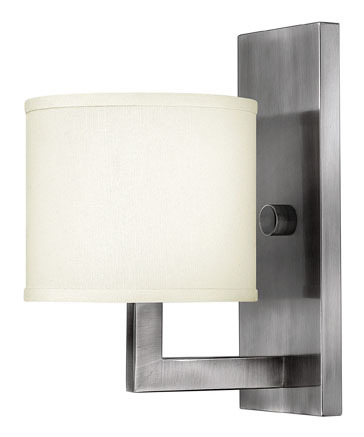 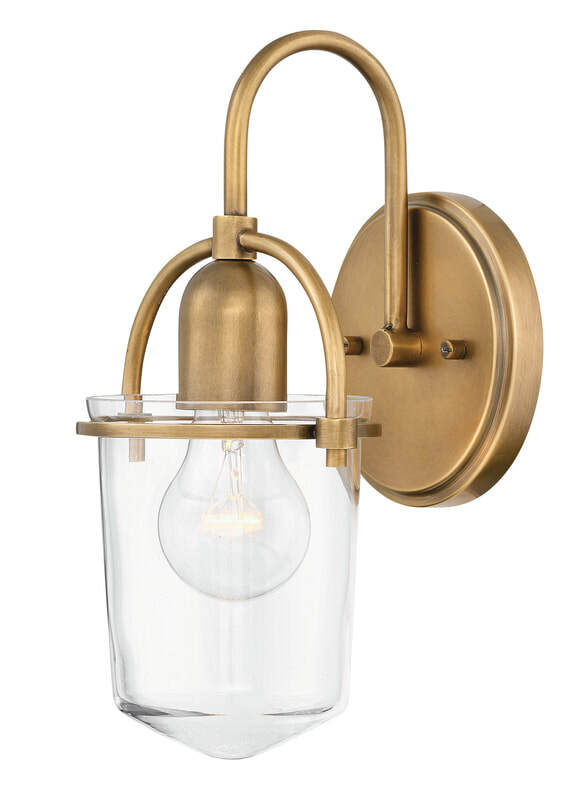 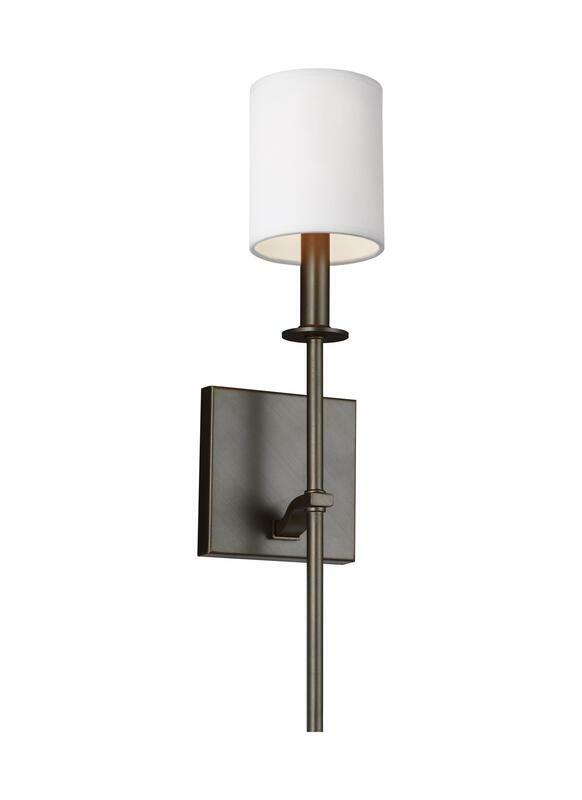 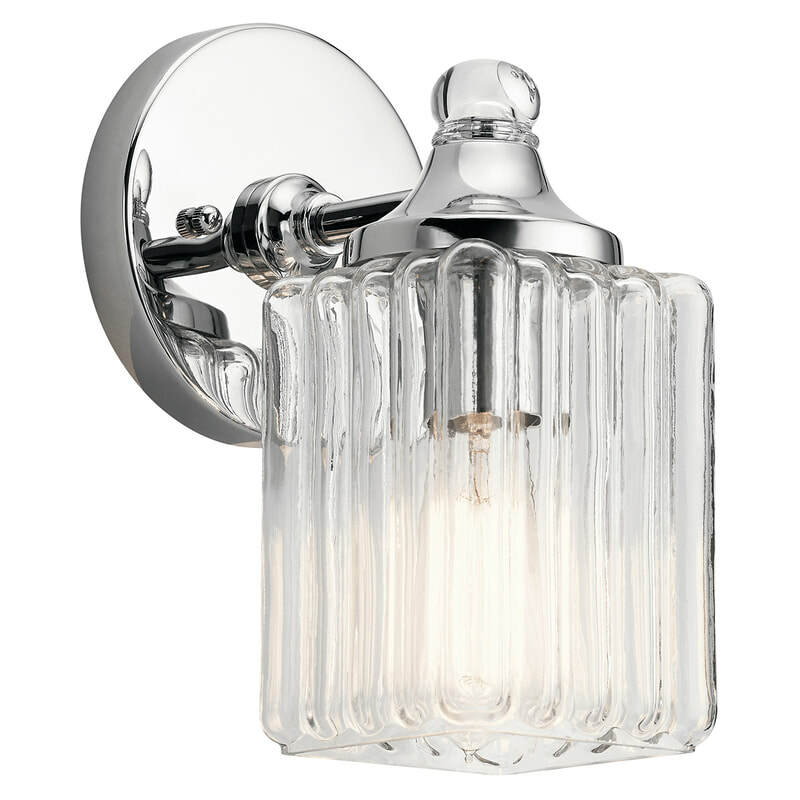 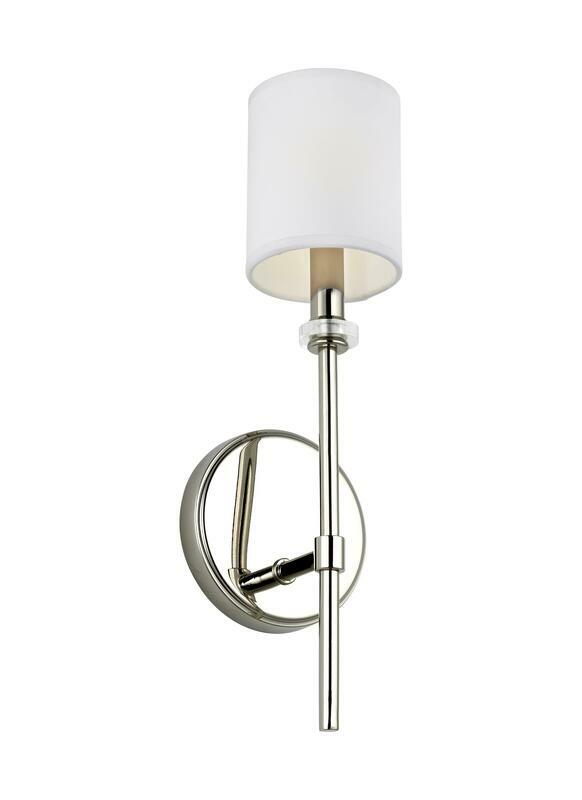 Wall sconces or wall brackets help you decorate as well as illuminate your home. 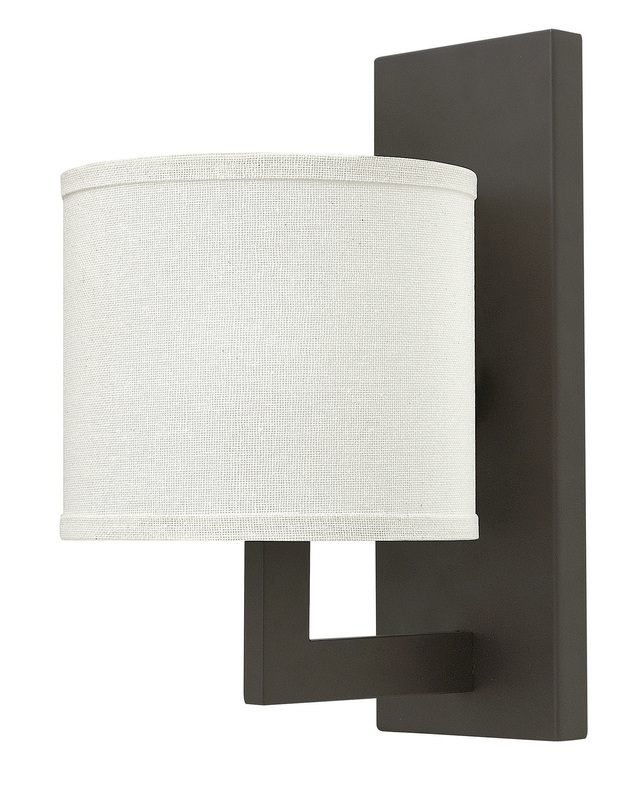 Sconces are ideal for locations where an overhead light won't fit or would be too domineering, plus they complement perfectly when needed. 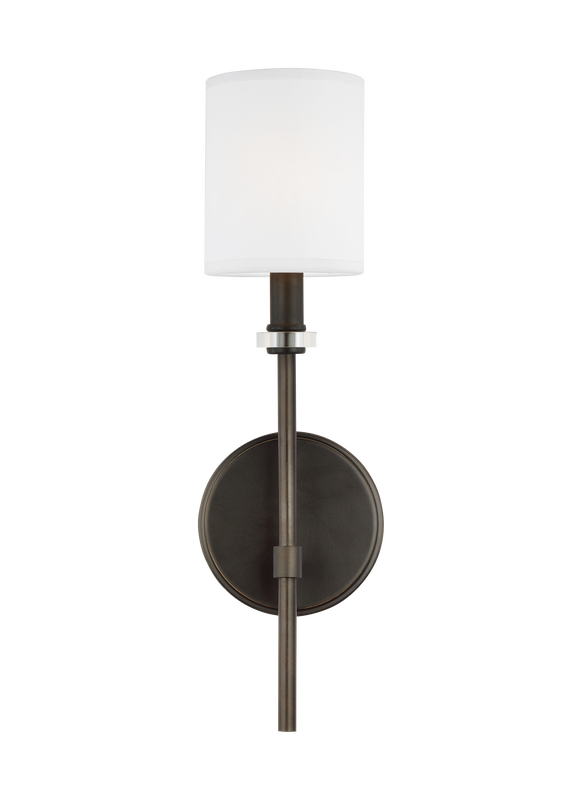 For instance, a larger lounge area will typically feature a primary source of light such as a chandelier or ceiling light. 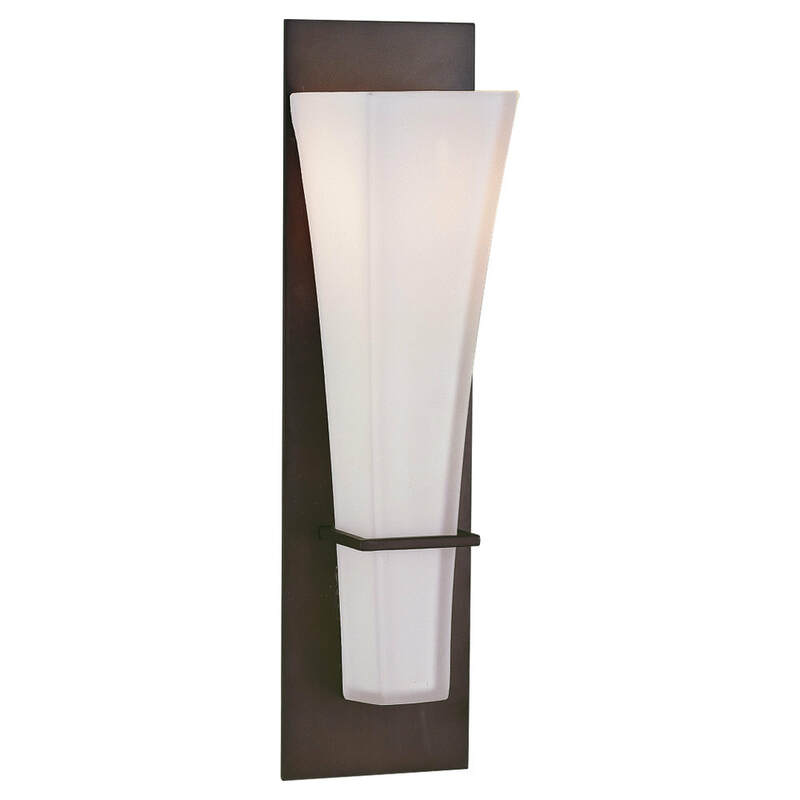 A strategically placed wall sconce can brighten an area the primary light doesn't quite reach (a far corner or next to a slider), or simply highlight some feature in the room such as a piano or piece of art. 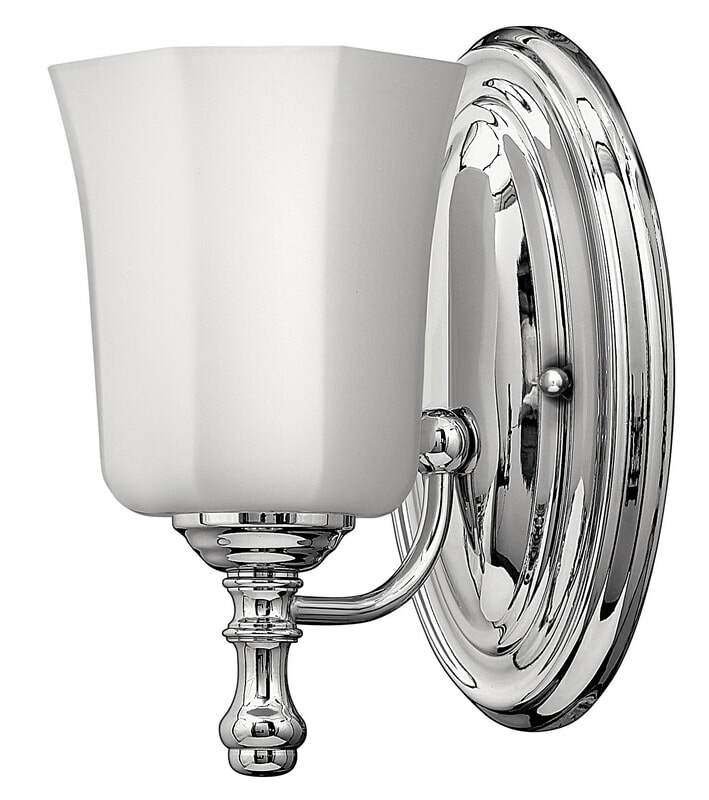 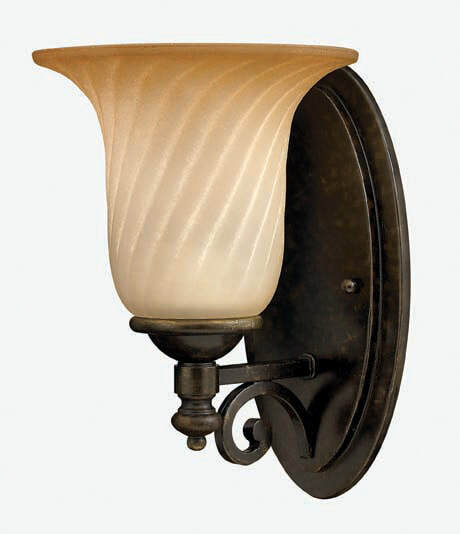 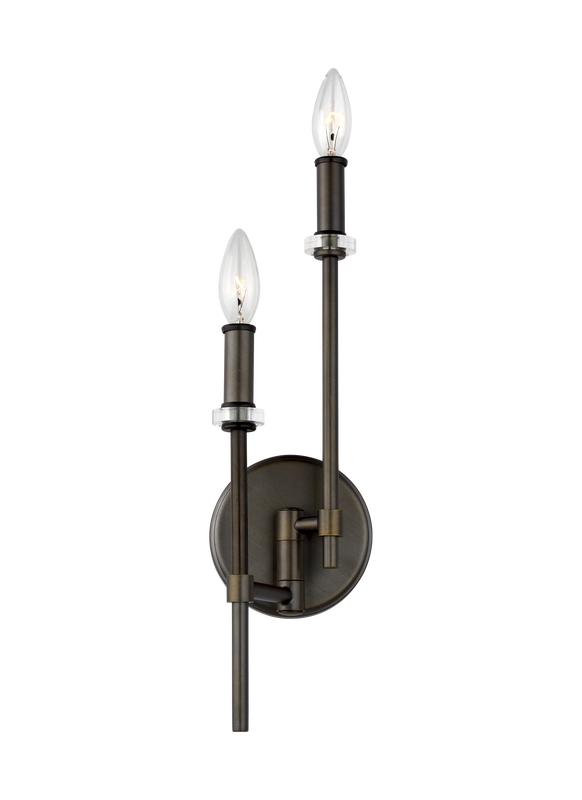 The wall sconces shown in this section are supplied from stocks in New Zealand to our store in Mt. 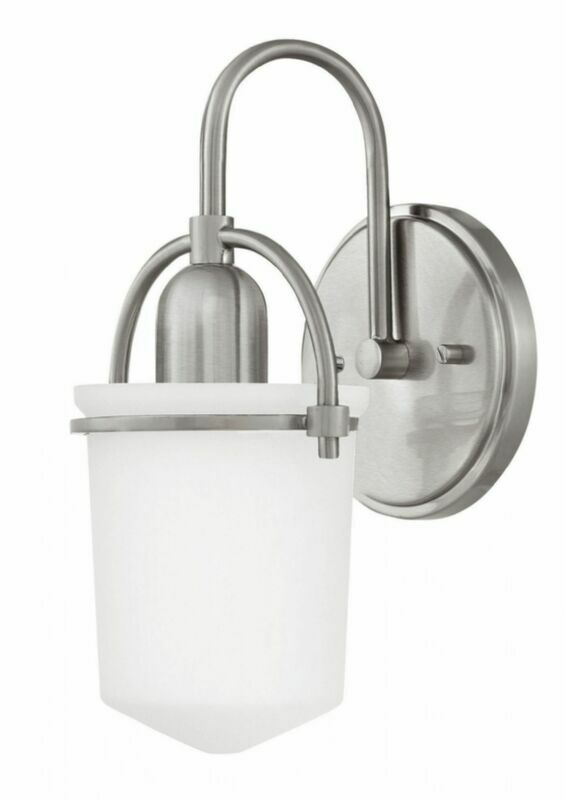 Maunganui. 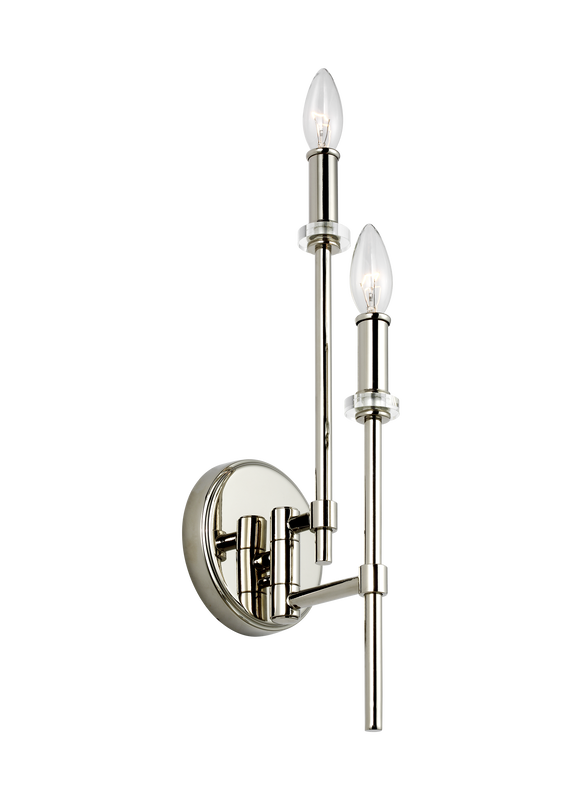 Please give us a call at 07.575.4784 for pricing and availability. 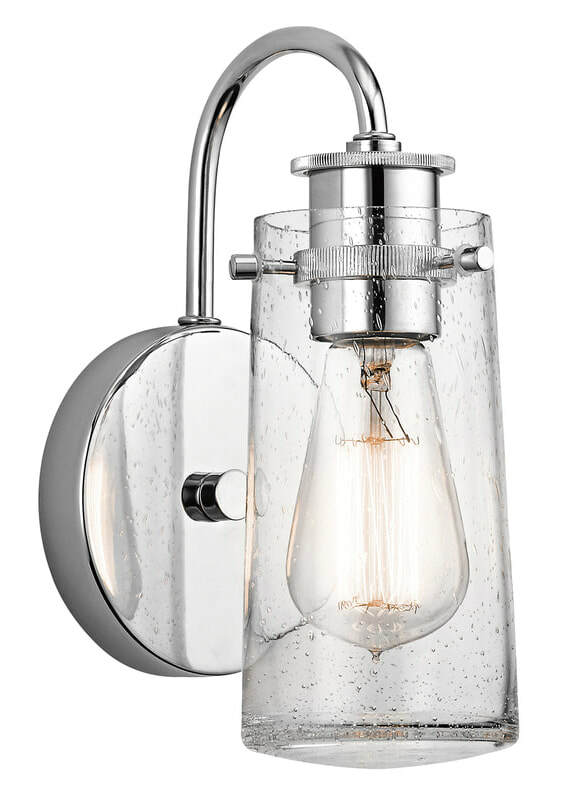 Left: Feiss's Marlena collection.